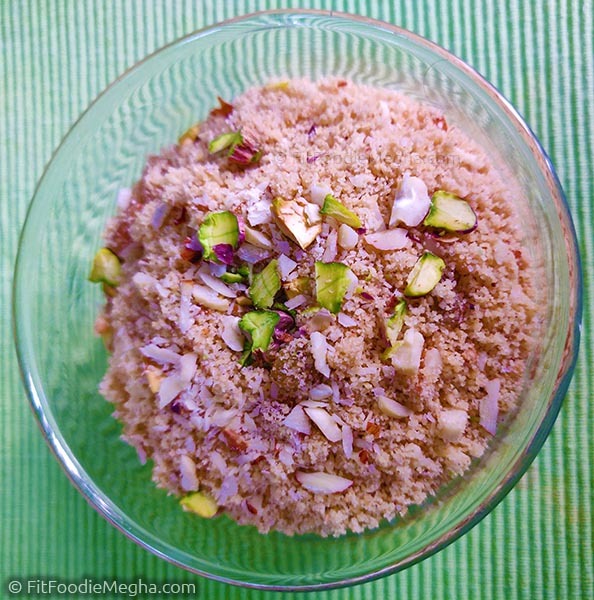 Fit Foodie Megha: Authenticook – Traditional Rajasthani Meal in your city! — Reviewed! Authenticook – Traditional Rajasthani Meal in your city! — Reviewed! Have you ever been a tourist in your city? 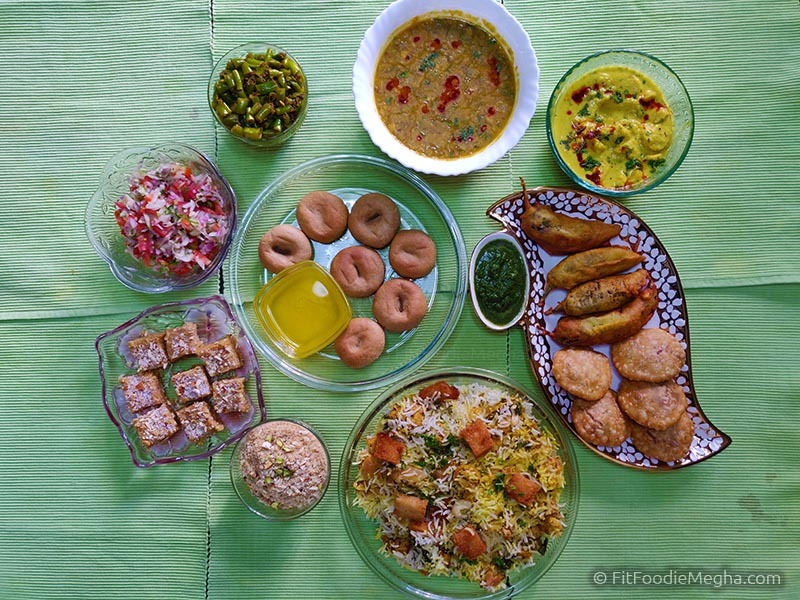 Have you ever wanted to eat authentic homemade food from all over India but do not wish to travel out? Authenticook is the one stop solution to find authentic home made traditional meal in your city. It is a platform for home chefs to showcase their culinary expertise and cater to the diners that would otherwise not be available to the outside world. Authenticook provides the best local homemade food prepared with love! So, it is a culinary experience which brings people together from different culture. 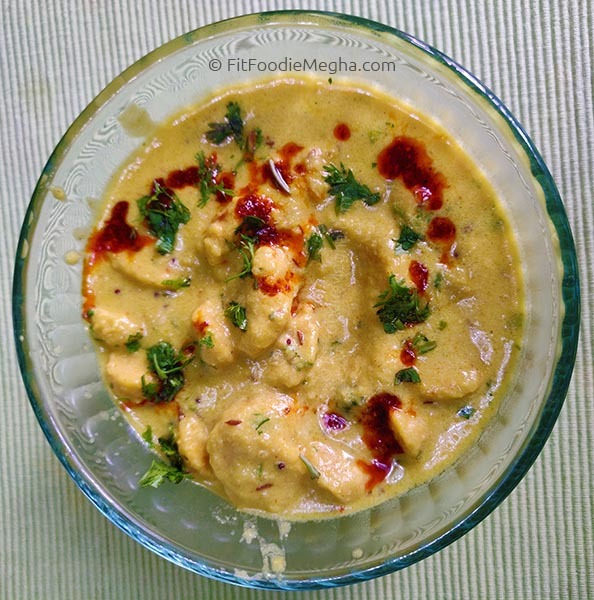 I was excited to try the favourite – Dal Baati Churma. Hailing from Rajasthan, I was keen to try the meal with definitely high expectations. After settling in, we started our lunch meal with the staple Mirchi Wada and Matar Kachori. 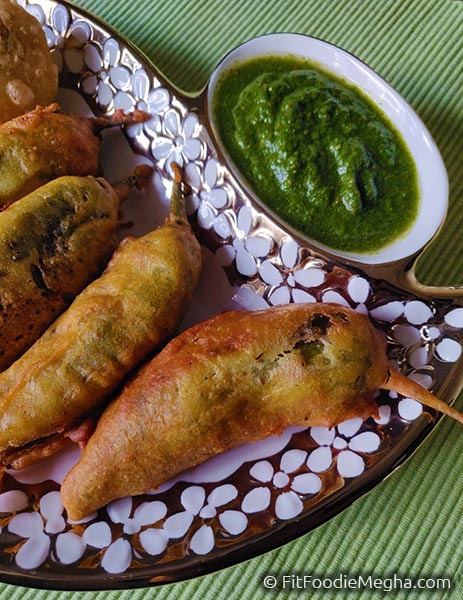 Perfectly made, crispy fried appetizers were served with the fresh green chutney. 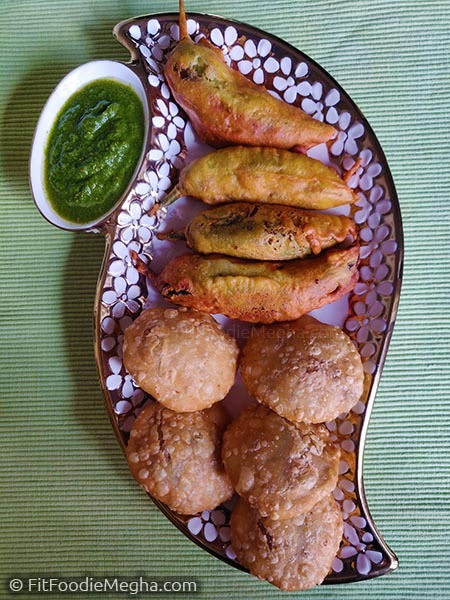 The filling of green peas in kachori was absolutely sensational. Loved it! The main course started with mix salad, Dal Baati and Gatta curry. 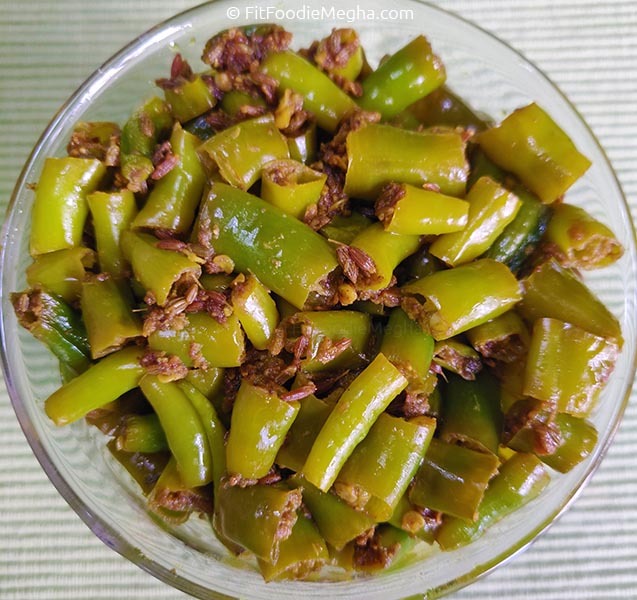 Ghee laden baatis are dunked in Panchmel Dal and eaten with fried green chillies. 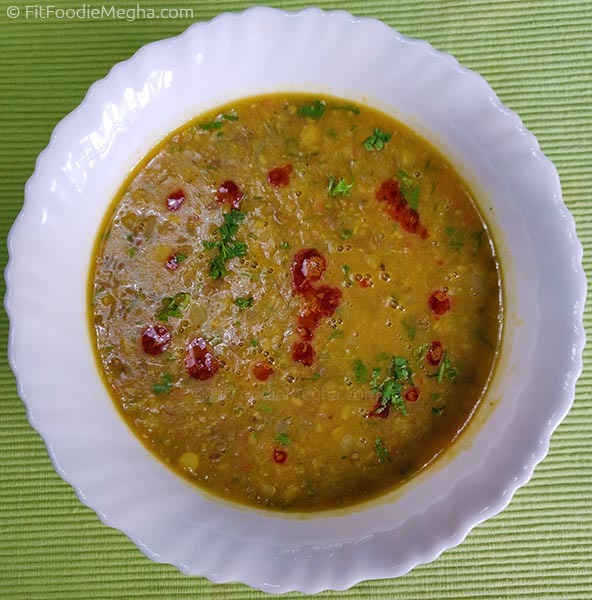 Alternatively one can crush baatis pour ghee (generously), put daal then gatta curry and eat it with hands. 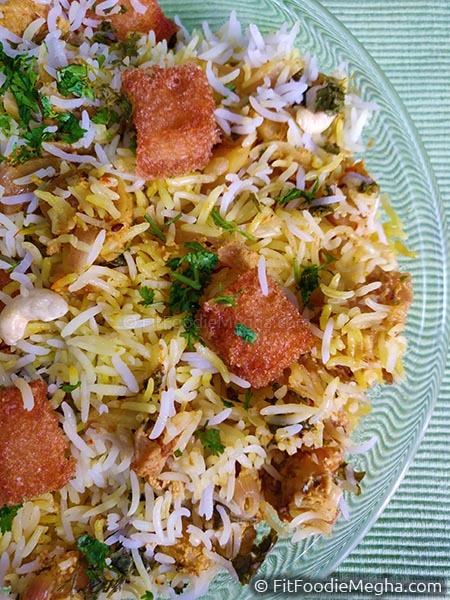 Jodhpuri Kabuli was rich and exotic dish with alternate layers of rice and veggies topped with bread crumb or fried gatte (gramflour dumpling). 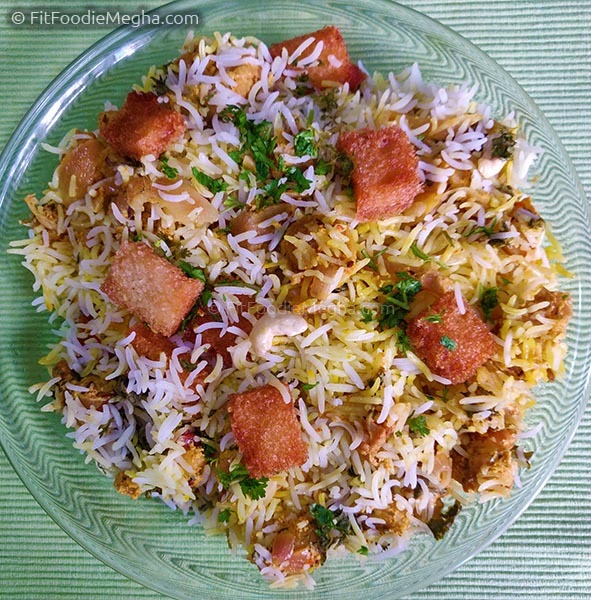 The flavourful rice preparation is accompanied with raita and loved by one and all. 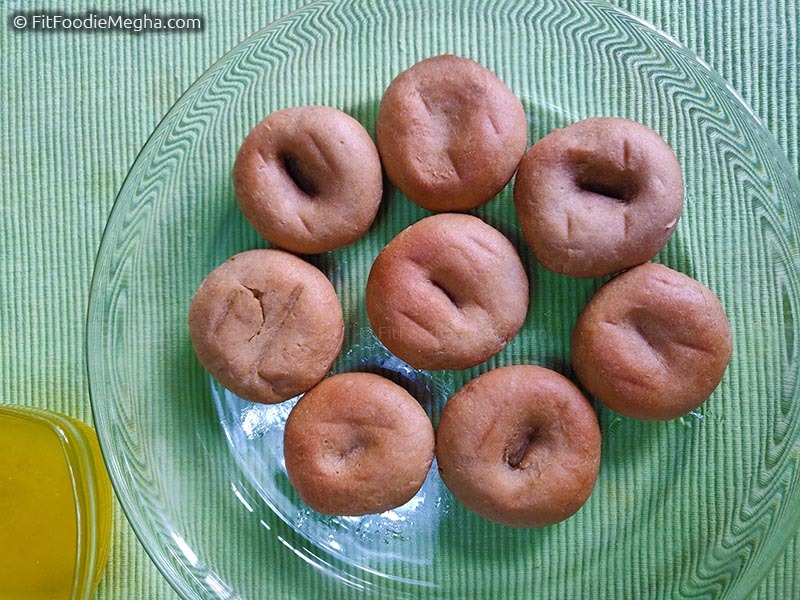 Churma and Besan Chakki were for the desserts. 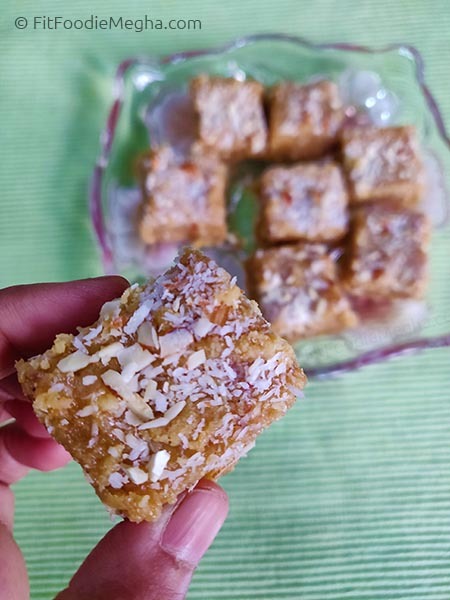 The traditional sweets were mild sweet and prepared the way it should be. Overall, it was a fantastic and nostalgic experience at Nishi's place. It was not only about food but conversations. Concluded our lunch with the happy tummy and loads of memories. Wow thanks a lot megha for such lovely words and review.... looking forward to have a meal again with you soon. Indeed! Quite tempting and equally delicious traditional meal. Wow Nishi..Would definitely love to try your dishes.